Four Afghan inmates have been released from the Guantanamo Bay prison and sent back to their home country, the Pentagon announces. “As a result of that review, which examined a number of factors, including security issues, these men were unanimously approved for transfer by the six departments and agencies comprising the task force,” a Pentagon statement said on December 20. The repatriation is the latest in a series of transfers from the Guantanamo Bay, as President Barack Obama seeks to eventually shut the facility. About half of the remaining detainees at the Guantanamo Bay have been cleared for transfer – but have nowhere to go because their countries of origin are unstable or unsafe. 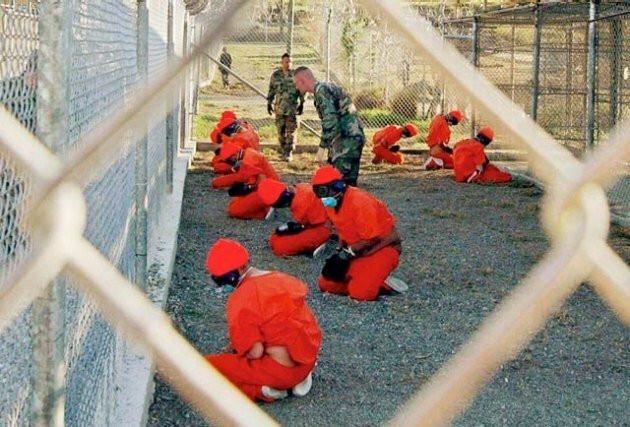 The Guantanamo Bay prison in Cuba was opened in 2002, a year after the 9/11 attacks in the US.